Here it is! Our 1st place winner in the ages 6-12 division! I’m really excited that Jamie chose this title as our winner in the 6-12-year-old category. 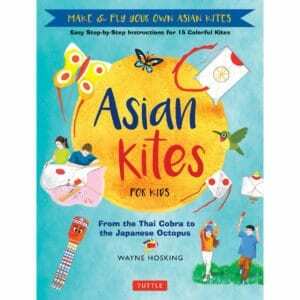 This book is all about kite making. But, similar to the deceptive simplicity of the Peace Crane Project, it’s about so much more. The reader learns about different cultures and countries. It gives them a history lesson while it strengthens their ability to follow directions, and build something with their hands. It guides them in painting and drawing and provides some small craft add-ons that further build hand-eye coordination. Once outside, the book teaches the skills of flying the kite, and how to read the wind, how to stay safe, and how to troubleshoot a kite in distress. 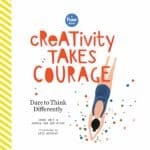 The book contains instructions for 15 project kites, with plenty of room to explore, create, and do your own thing along the way.